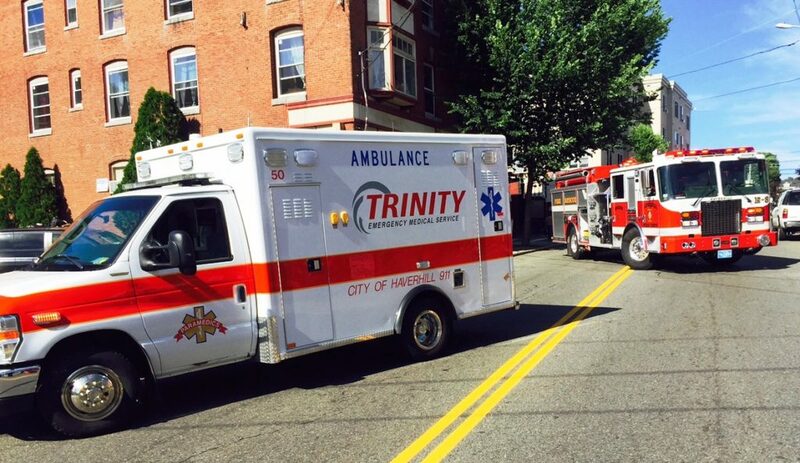 Candidates who apply to Trinity EMS, Inc. are required to complete a Pre-Hire Assessment evaluating both EMS cognitive knowledge and practical skills. Pre-Hire Assessments are held at the Trinity Education Center in Chelmsford. *-Duration of Pre-Hire Assessment may vary based on many different factors and is subject to change without notice. © 2019 Trinity EMS Inc. All Rights Reserved.